Isaac Brown is a second year doctoral student specializing in urban ecology and biodiversity. 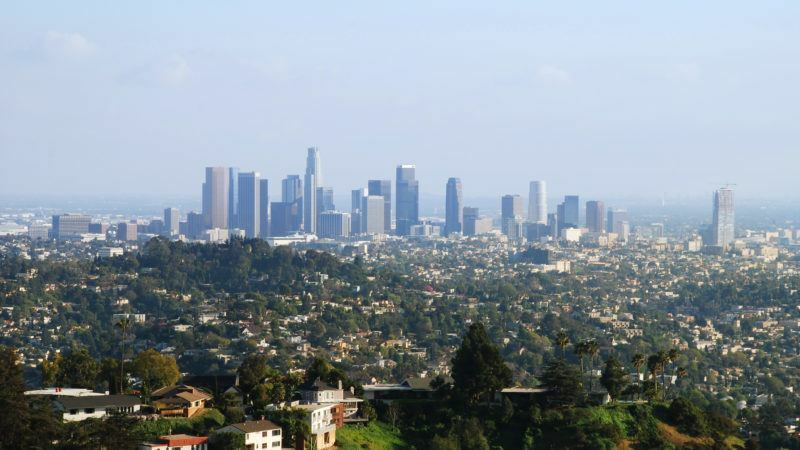 His problems course includes developing an indicator framework for Urban Ecosystem Health in the UCLA Los Angeles County Environmental Report Card. For the course, urban ecosystem health is defined as a measure of the impacts, benefits, and sustainability of urban ecosystems, emphasizing ecosystem services, natural features, and native biodiversity. Indicators are being collected and synthesized from available datasets with special consideration for the Ecosystem Health Objectives of the UCLA Sustainable L.A. Grand Challenge. This is the first attempt to develop comprehensive indicators of ecosystem health in L.A. County’s built environment. Similar to watersheds, urban ecosystems are envisioned as an overarching framework for integrated assessment and management of multiple environmental disciplines. We conceive urban ecosystems as integrated air, earth/water, landcover/land use and social features that are inherently comprehensive interconnected systems. This framework has the potential to bring together somewhat siloed environmental disciplines such as hydrology, geology, biology, land use and atmospheric science, which often have an eye on cross-disciplinary interconnections, but lack a unifying framework where interrelationships can be formally addressed. Capitalizing on cross-disciplinary relationships is a key opportunity for achieving the highest levels of urban ecosystem enhancement. 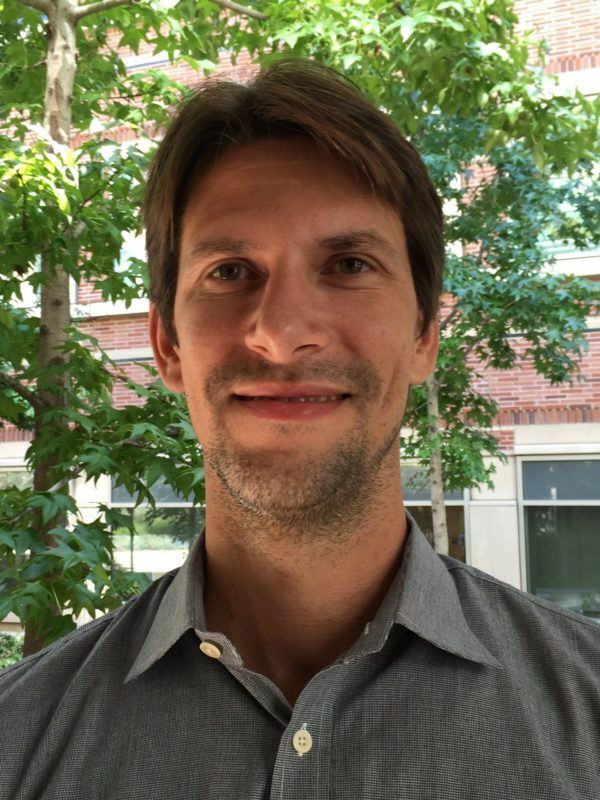 Isaac is also a nationally recognized professional landscape architect and ecologist specializing in analysis, planning, and design of ecological landscapes, green infrastructure and urban design. Isaac has applied an ecosystem services approach to landscape sustainability in diverse consulting projects worldwide ranging from parks and neighborhood-scale landscapes to city-wide green infrastructure and regional planning. Isaac has earned national awards from the American Society of Landscape Architects and holds Master’s and Bachelor’s Degrees from the University of Michigan School of Natural Resources and Environment. Isaac provides consulting services as Isaac Brown Ecology Studio.